The international jury selected fewer than 100 products for the “Best of the Best” prize from the more than 5,500 entries received from 55 countries. Criteria for selection include innovation, functionality, ergonomics, and longevity. 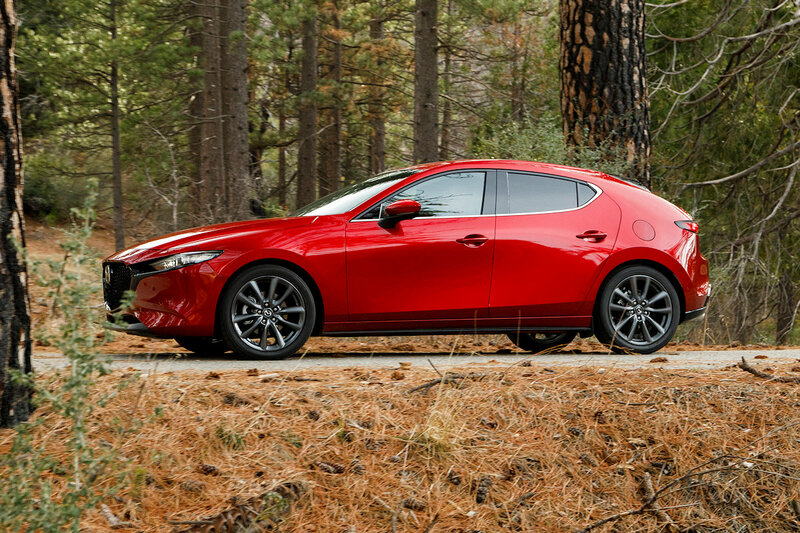 This is the seventh Red Dot prize to date for Mazda’s Kodo models following the MX-5 RF in 2017, the MX-5 soft top, CX-3 and Mazda2 (all 2015), the previous generation Mazda3 (2014), and the Mazda6 (2013).